Our desktop deposit system links up with your QuickBooks®, Sage® and other top Accounting, Billing & Invoicing software to help balance your books. Only a few companies have the technology to accepting credit card payments as well as check payments through QuickBooks. Receive Pay Merchant Services is one of those companies. 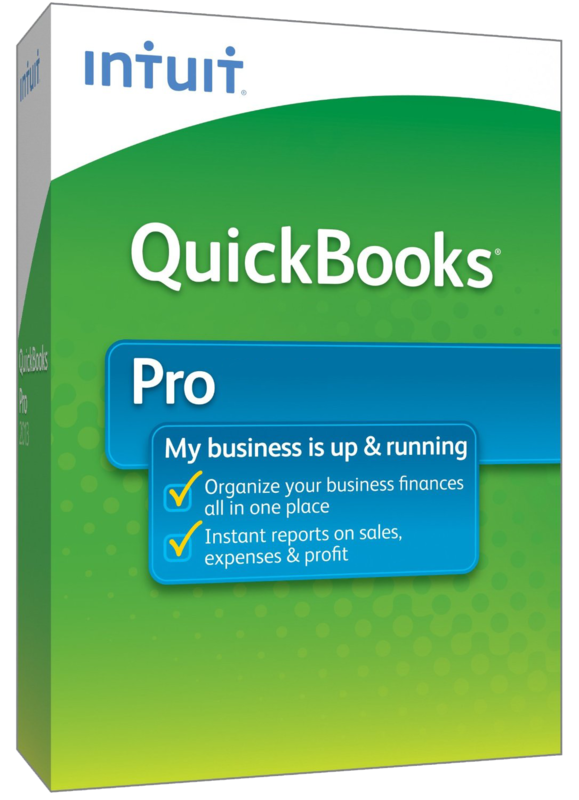 Combining market technology expertise, our high end payment gateway along with our consortium of FDIC insured banks, we have assembled top of the line payment processing solutions through QuickBooks Accounting Software. With our Electronic Check Processing Software, you can make your check deposits in QuickBooks®, from the convenience of your store or office, through the internet using your PC!